Did you grow up building treehouses when you were a kid? Do you want to revisit your childhood? 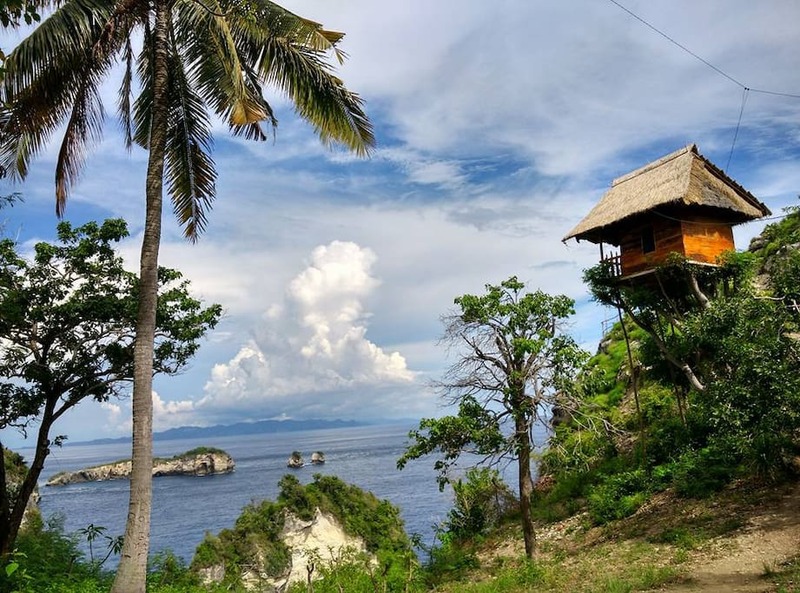 Here is your chance by staying at a treehouse on the island of Nusa Penida, a short boat ride away from Bali, Indonesia. 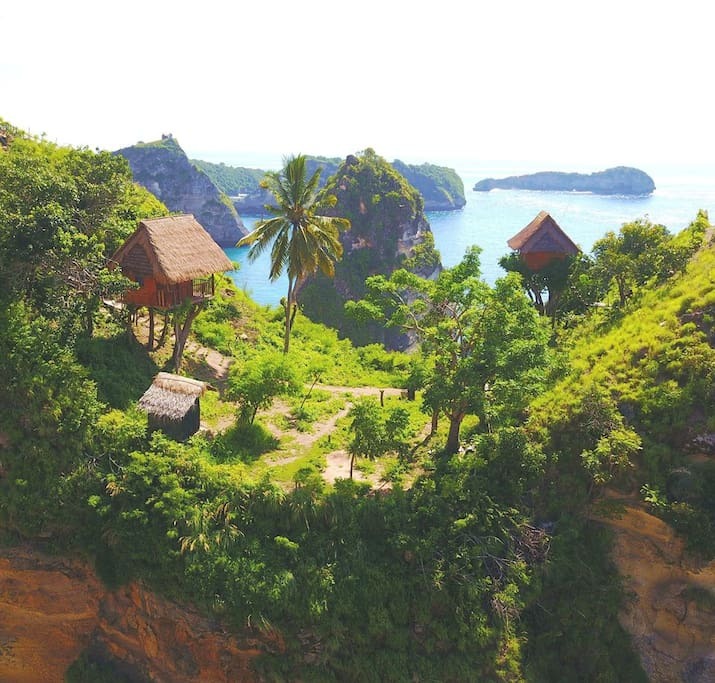 The treehouse is basic but the views are to die for! You can see the best sunsets and sun rises that you will ever see in your life. The accommodation is fast becoming one of the most popular places to stay for Instergrammers.